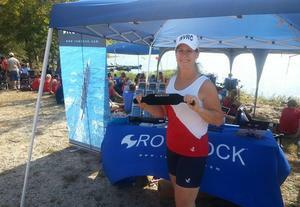 Thank you for taking the time to visit Rowdock to view our "Calf Protector for Rowers." We believe that you will be very pleased with how well our calf protector performs. 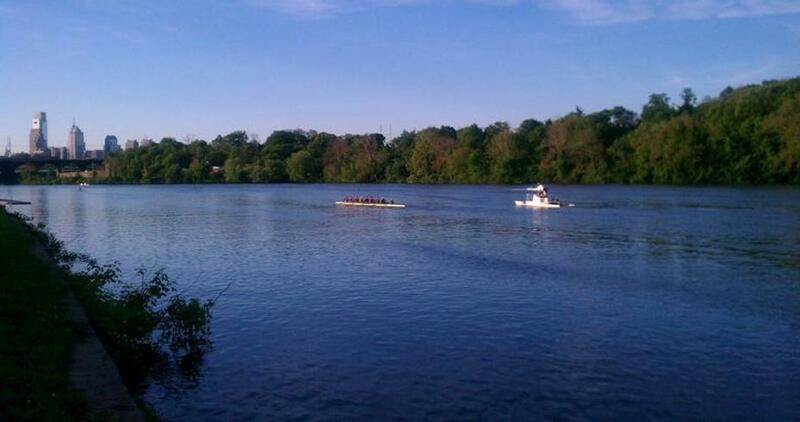 Protecting your calves so that you can have a safe and enjoyable row! 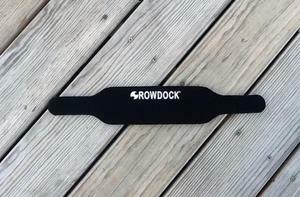 Three advantages of the Rowdock "Calf Protector for Rowers" are how easy it is to pinpoint your exact location and to put it on and take it off. Because they are light weight you don't realize you have them on. "One of my friends tried them and loved them."